As we get ready to bring down the curtains on an eventful 2018, many places in Visakhapatnam have lined up some exciting events to welcome 2019 in a ravishing manner. So here’s the list of new year parties that have been planned at some of the famous spots in Visakhapatnam. The Gateway Hotel Visakhapatnam is an ideal 5 star hotel for both leisure seekers and tourists. 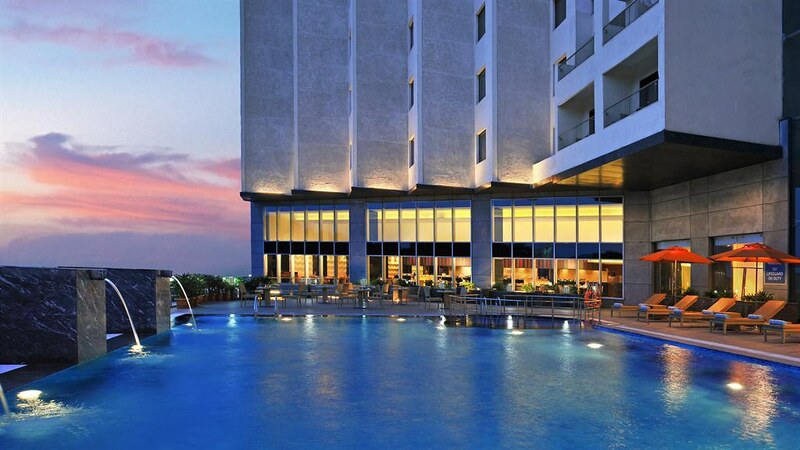 Proximate to the industrial hub, The Gateway Hotel Visakhapatnam is the perfect seaside retreat to unwind. Spacious rooms with modern conveniences and panoramic views of the spectacular Bay of Bengal make The Gateway Hotel Visakhapatnam a sought-after business hotel in the city. The Hotel hosts one of the finest parties in the city and one of the biggest New Year Bash too. Last Year they hosted a party with the Artists LineUp – BakuBoy & Austin Blake, Terrazak, Paul Livingston, Sathvik Chella, Aman Dugar. Come with your friends to have the experience of a lifetime with you! 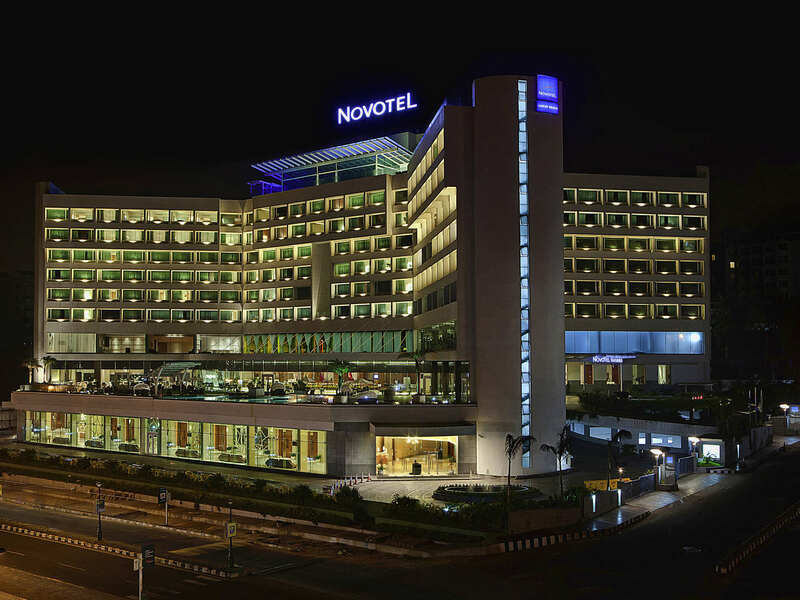 Experience the 5-star seafront luxury at Novotel Visakhapatnam Varun Beach hotel, the contemporary design makes your room a calm haven, and picture windows offer you dazzling Bay of Bengal views. INFINITY, a roof top all glass restaurant with outdoor seating options and VUE, the lounge bar overlooking the ocean, plays pulsating music and offers cocktails, a fine selection of single malts and blended scotch to unwind. Last year witnessed performance by renowned Bollywood singer Manisha Karmakar, a Bollywood dance troop, an International singer, engagement games, and give away prizes at the hotel. Four Points by Sheraton Visakhapatnam is fully prepped for any meeting or social event you’re planning. The Eatery and Best Brews Bar serves diverse food and drinks from around the world. Guests will find enough of places around the hotel to keep busy or relax, such as the fitness center and swimming pool. Concentrating more on families, this place will provide with good ambiance and a parade of luxury dishes to relish on. Last year a live music program with Bollywood music was performed by the renowned singer ‘Arun Kumar’. Special concentration is being given on the quality of food, liquor and family safety. 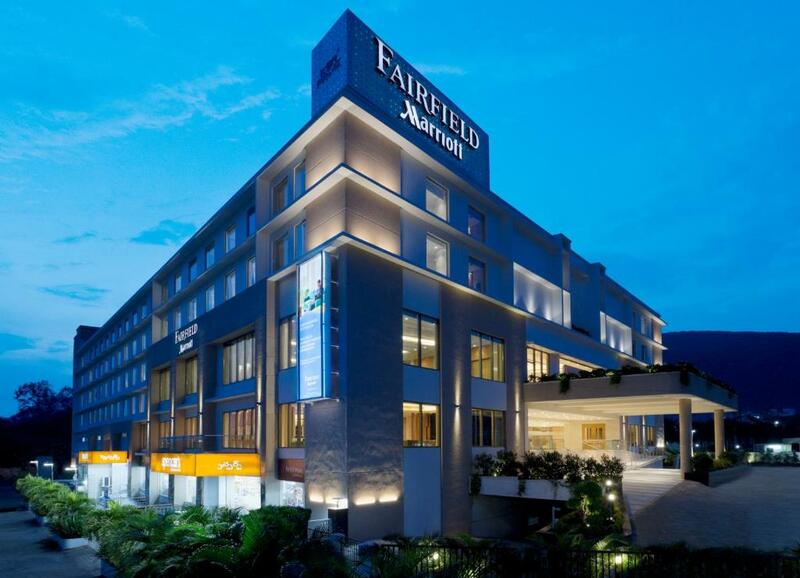 Fairfield by Marriott Visakhapatnam stands tall at the heart of the city center, near the business hub of Marripalem. Indulge at the restaurant and bar, work out in the fitness center and take advantage of the free Grab-n-Go breakfasts and on-site parking. The impressive hotel event venues, expertly supported by catering, technology and planning services, is the ideal space to host anything from a grand wedding to small seminar. Clink glasses with your friends and family at the new year bash at Fairfield Marriott. 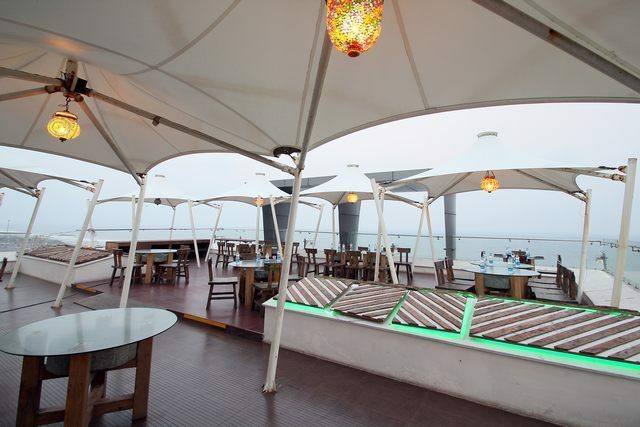 This luxury five star hotel in Vizag sprawls over 6 acres of a spectacular private beachfront. Sandy beaches complete with a lighthouse underline the romance of the sea with breathtaking sunrises and lovely tropical gardens adorning The Park Vizag. This year the theme for the New Year Bash is ‘Mystery of the Egyptian Neferteri’. Ambica Sea Green, ocean front star hotel which combines classic luxury and casual elegance. Last year a rooftop party with good music and delicious food was arranged at the Sea Green Hotel. Unlimited supply of good liquor and food is what will bless people on the New Year’s Eve. Apart from the eatery, a fashion show and good DJ is also arranged for the party people. Join in for this year’s Christmas and New Year Party be delighted in the extraordinary fusion of sights, sounds, scents and flavors.